EEOC Announces New Procedures for Obtaining Employer Position Statements During Investigation – Joette Doran & Associates, P.C. When drafting its position statement, the EEOC advises employers to focus “on the facts relevant to the charge of discrimination and to identify the specific documents and evidence supporting its position.” According to the EEOC, “An effective position statement is clear, concise, complete and responsive. It should clearly explain the Respondent’s version of the facts and identify the specific documents and evidence supporting its position. A position statement that addresses all the allegations in the charge and provides relevant evidence to support the Respondent’s position can help EEOC accelerate the investigation and tailor its requests for additional information.” If the employer relies on confidential information in its position statement, the EEOC states that the employer should provide such information in separately labeled attachments. The EEOC’s new Digital Charge System, allows employers to upload their position statement and attachments into the digital charge file rather than faxing or mailing the documents. After EEOC reviews the employer’s position statement and attachments, the EEOC staff may redact confidential information as necessary prior to releasing the information to a charging party or representative. However, while the EEOC will consider the employer’s request for confidentiality, the agency will not accept blanket or unsupported assertions of confidentiality. Under the new EEOC procedures, employers are instructed to put the following “confidential” information into separate attachments including, sensitive medical information (except for the Charging Party’s medical information, Social Security Numbers), confidential commercial or confidential financial information, trade secrets information, non-relevant personally identifiable information of witnesses, comparators or third parties, and any reference to charges filed against the employer by other charging parties. 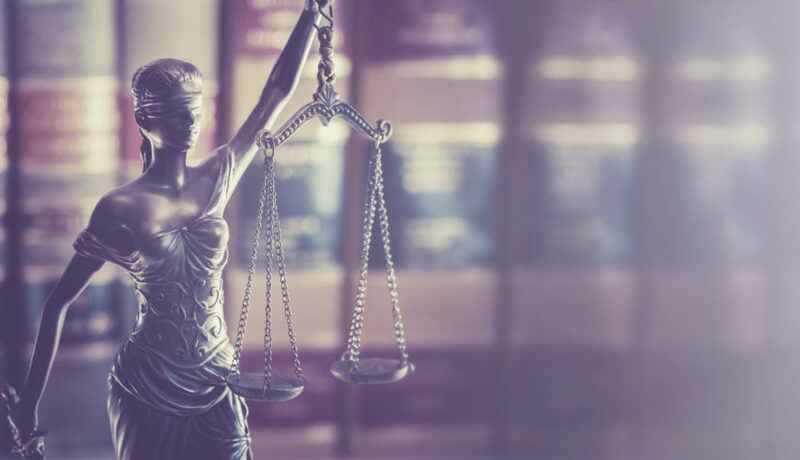 In response to the position statement, the charging party may submit a written response or contact the investigator to provide a response over the phone or in a meeting. Based on the new procedures, since the charging party will have access to the employer’s position during the investigation, they can gain valuable insight in the employer’s defenses and strategy and respond during the investigation. With that in mind, an employer should carefully prepare its position statement and designate the documents which it deems “confidential” and be prepared to explain the reason such documents are not subject to disclosure to the charging party.